Tattoo Brow Maybelline New York is an ideal cosmetic for the always-late and those who have problem with getting out of bed in the morning. Find out how to apply this new product and what effect you can obtain thanks to it. Tattoo Brow Maybelline New York has gel-like consistency and is available in a few shades. We can choose two shades of brown as well as grey-and-brown. The cosmetic has to be applied with the use of a small brush right on the eyebrow arch and to the places where we have removed too much hair form. How to apply it Tattoo Brow Maybelline New York? Put the cosmetic on with a thin layer and wait until it dries out. For better results, leave the gel on the eyebrow arch for approximately 2 hours. However, if you don’t feel like waiting that long, you can remove the cosmetic after just 20 minutes. You should also know that in 24 hours since putting on the product the producer recommends not to use any make-up removing preparations. After this time, the gel will create a layer. If you really care for obtaining the most natural effect, choose the cosmetic which shade is close to your natural hair and eyebrows’. Furthermore, thanks either to extending or shortening the time you allow the cosmetic to sit, and by applying either thicker or thinner layers, you can gradate the saturation of the colour. No matter the technique, one can be taken for granted. Namely, owning to Tattoo Brow Maybelline New York your eyelashes can become more defined, win even shape and the appropriate length. 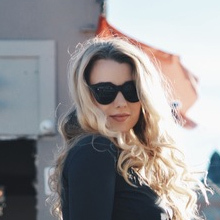 Also, they will provide a beautiful ‘frame’ to your eyes and enhance your look. Your neat eyebrows will match any make-up to decide to wear. Nevertheless, before you apply Tattoo Brow Maybelline New York, you need to shape your eyebrows first. How to do this the right way? The length of the eyebrows should be equal to the length of your eyes. The beginning and the end of the eyebrow arch are defined by your inner and outer corners of the eyes. The second method of defining the length of eyebrows is making a use of an eye pencil. Put it close to the side of your nose to mark the beginning of your eyebrow due to the end of the pencil. When it comes to the end of the eyebrow, set the pencil so it ‘goes through’ the outer corner of the eye. How to mark the place where your eyebrow has its highest point? Again, place the pencil to the side of your nose, look straight and make the pencil ‘go through’ the iris of the eye. Thanks to this, you’ll get the perfect shape, length and width of the eyebrows. 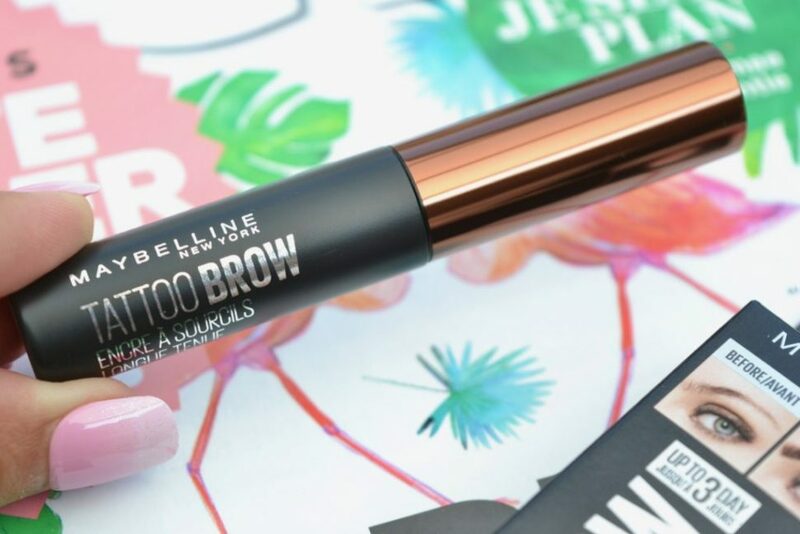 And once you apply Tattoo Brow Maybelline New York on the perfectly shaped eyebrows, you will be amazed how great you may look!